There are many choices in obtaining a first time home buyer mortgage loan including government backed FHA and VA. You even can get a deal allowing the transaction with no cash by having the seller pay all of their closing costs. If you have good credit and want to put no money into a property, ask your loan specialist about 80/20 loans. 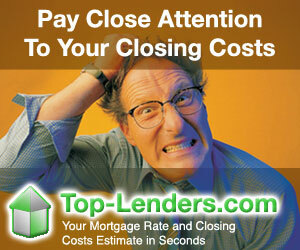 With Top-Lenders.com you can compare programs for first time home buyers. Run the numbers on our website to get an idea about loan rates, payments, and closing costs. 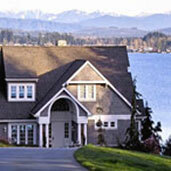 Even better, let expert mortgage specialists help you in making the best decisions for your individual situation.